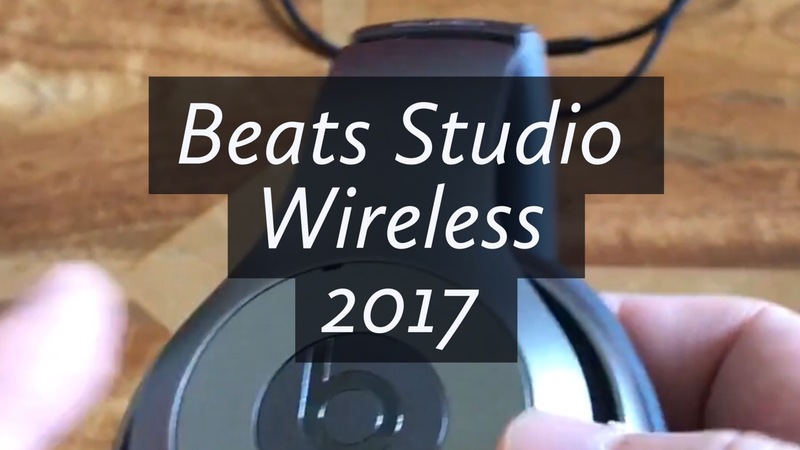 The Beats Studio Wireless Headphones are the flagship headphone from Beats and Apple. – Beats Acoustic Engine uses precision sound to deliver music the way artists want it to be heard. – Rechargeable battery lasts 12 hours whilst connected through Bluetooth and up to 20 hours when plugged into your device. – Adaptive Noise Cancelling blocks out the world in two modes. – Battery fuel gauge lets you know how much power is left. – Available in 8 colours. – Mic and controls built into ear cup gives you solid playback control, plus crystal-clear hands-free calling on your iPhone. – Folds to a compact size and then fits in hard case which is included.